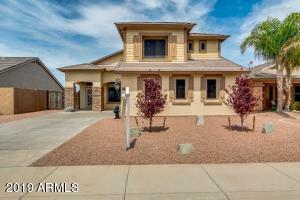 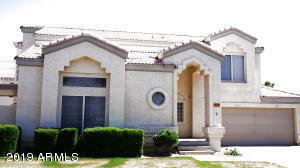 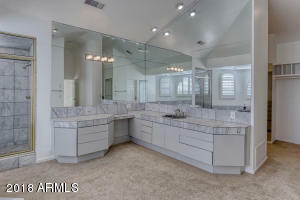 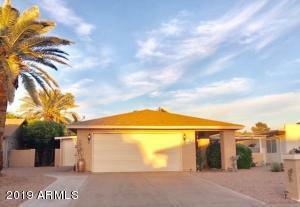 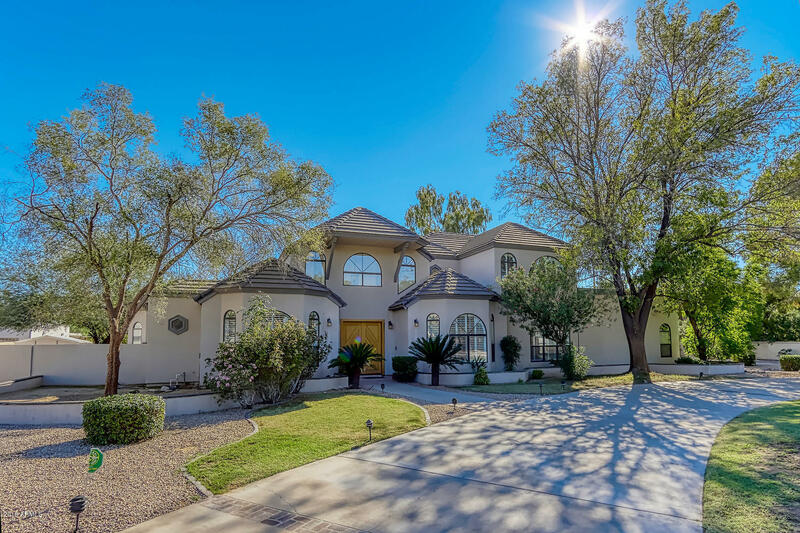 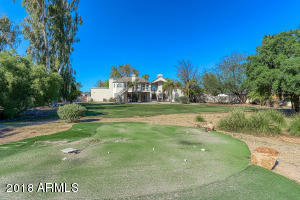 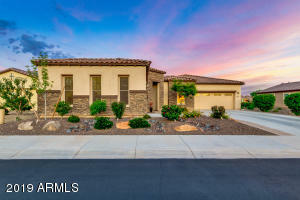 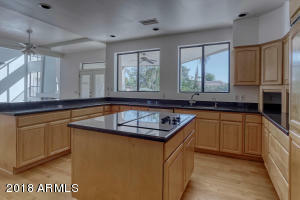 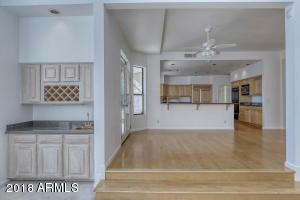 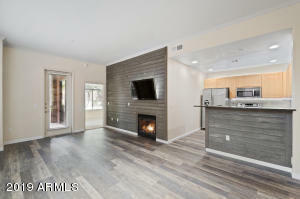 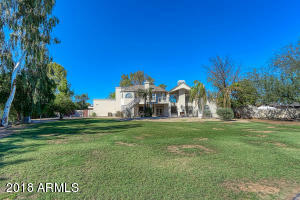 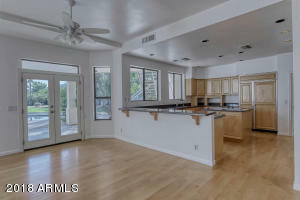 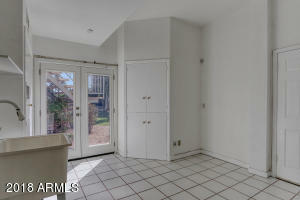 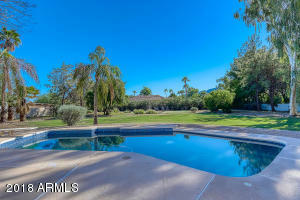 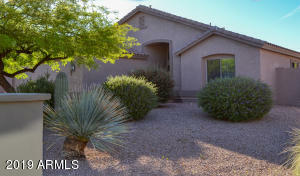 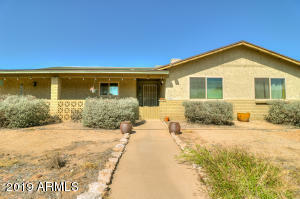 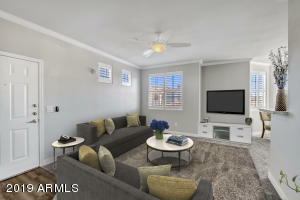 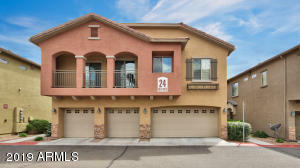 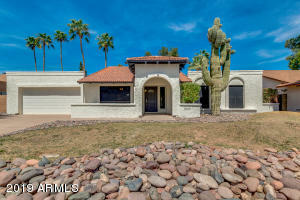 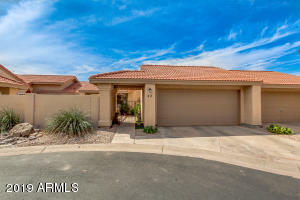 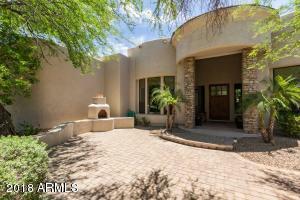 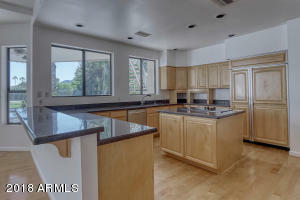 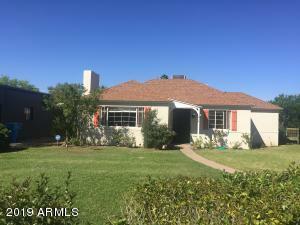 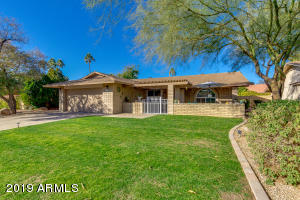 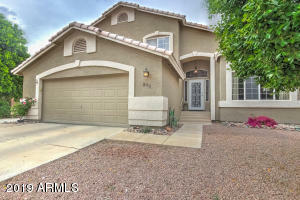 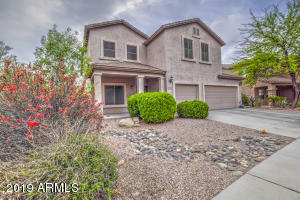 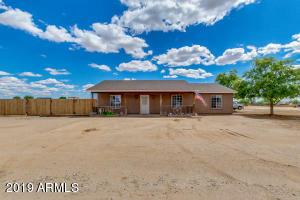 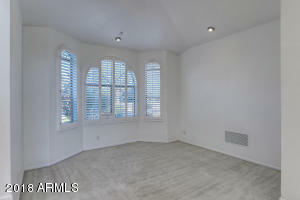 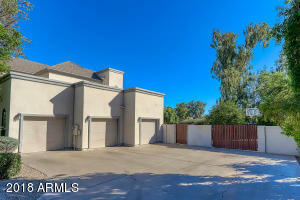 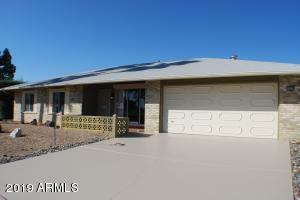 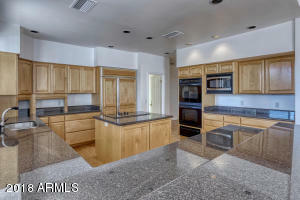 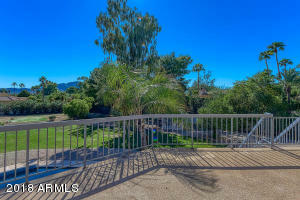 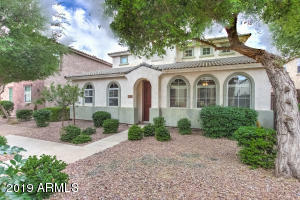 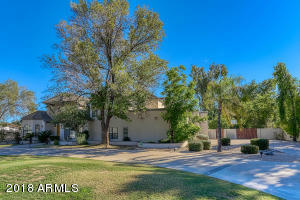 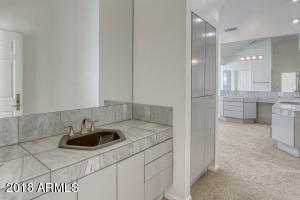 What a great opportunity to own a family home in Paradise Valley! 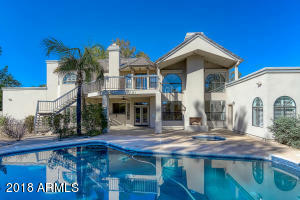 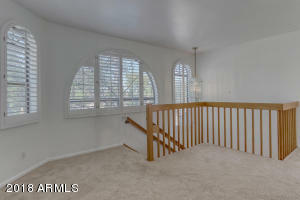 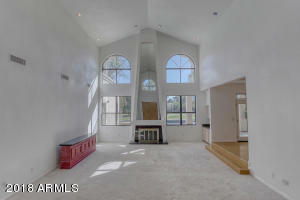 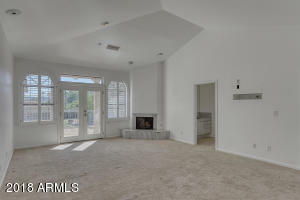 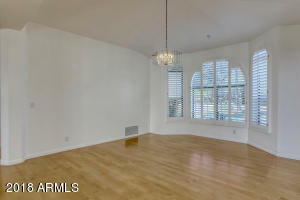 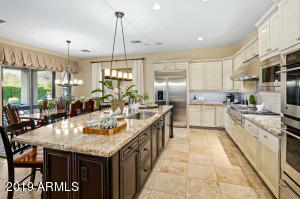 Soaring ceilings welcome you into the huge great room /wet bar and fireplace. 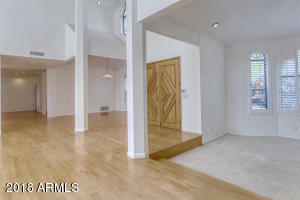 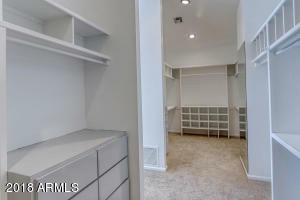 This fantastic floor plan also features a split formal dining + living room that can also be an office along with 3 bedrooms / 2 baths on main level. 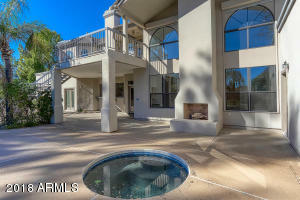 Upstairs is a large private master suite with its own balcony overlooking mountains and the massive back yard. 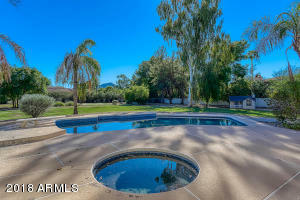 Nice covered patio leads to this huge backyard that boasts a large pool plus room for volleyball, sport court, or extensive play area. 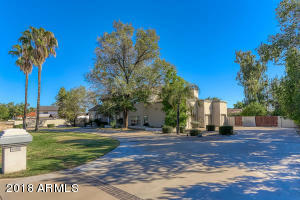 All in of this in the coveted 3C's school district and minutes away from shopping/dining. 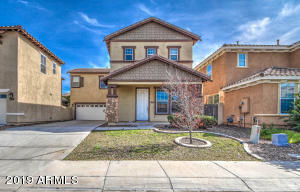 This home is priced well and surrounding neighborhood has teardown and new builds going on all over the place. 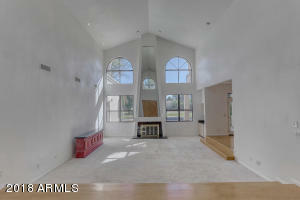 Cosmetic remodel will turn this into a showstopper! 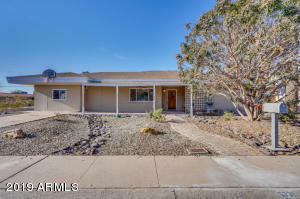 North of Doubletree on Invergordon to Mountain View, west to home on south side of street.